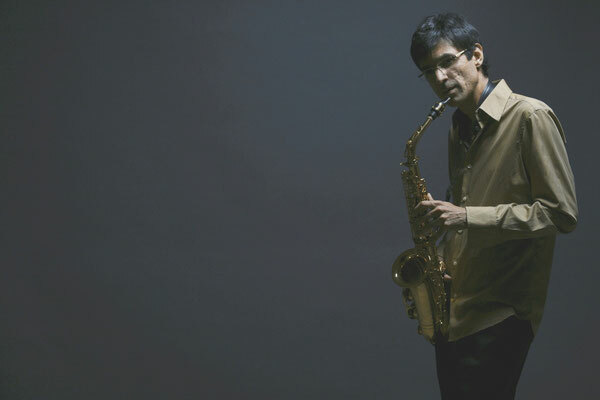 The Argentinian woodwind player Gabriel Pérez and the Iranian multi-percussionist Afra Mussawisade were repeatedly led together by joint projects. Both living in Cologne, they play with numerous big bands, orchestras, and various ensembles and soloists in- and outside of Europe. Afras und Gabriels most recent credits include live gigs and recordings with the WDR Big Band feat. Joe Lovano, CCJO feat. Luciano Biondini or SoundTrip Orchestra feat. Chris Potter. 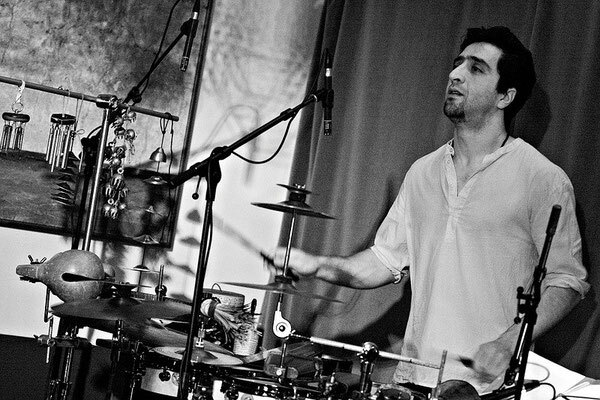 It is Mussawisade’s lightness and characteristic quality of incorporating different styles of percussion from all over the globe to a highly orignial and musical setup, which make him a sought-after artist of the contemporary European music scene; and it is Pérez’ captivating, expressive playing, as well as his strong compositional language he has developed from the original stylistics of his home country that make him a valuable member of it. In inspirational, cosmopolitan manner, the pleasure and the respectful sense of musical culture unfolds naturally, listening to those two musicians. GUARANI - Música Argentina para Big Band y Orquesta de Cámara has its roots in the music indigenous to the natives of South America. In his interpretation, Gabriel Pérez traces this pre-columbian culture and transforms its soul into music. It tells the story of two legends handed down by the Guaraní Indians who traditionally cultivated a strong connection to nature. The legends are woven around “irupé”, an imposing water lily, and the maté shrub, also known as the “green gold of the Indios”. This tee-like beverage is shared amongst friends and family and is a sign of courtesy and hospitality. 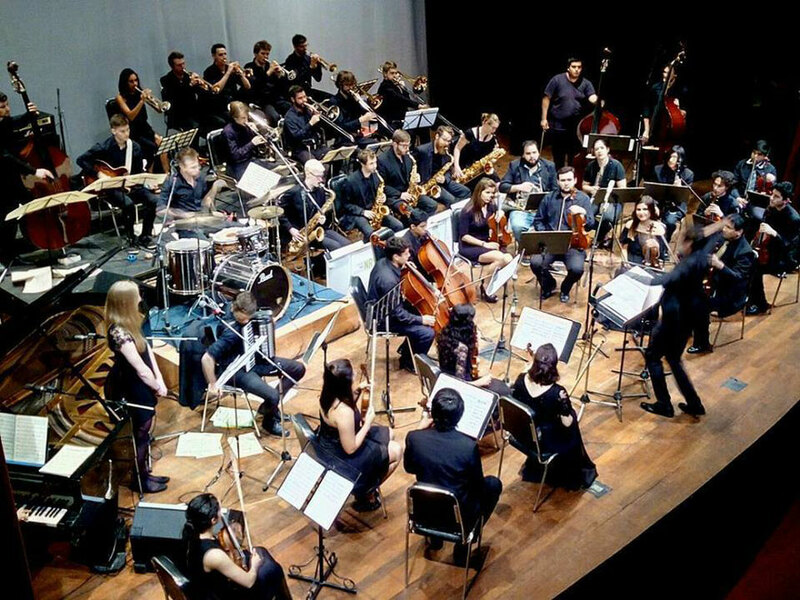 The SoundTrip Orchestra is made up of 25 musicians who capture contemporary European and multicultural influences and convey them in their most pure musical form. 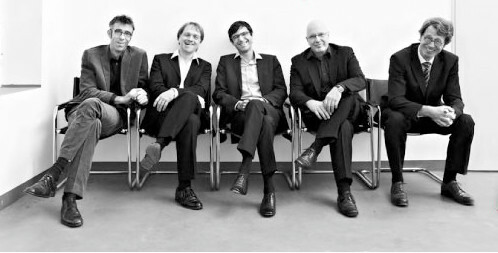 The contact with these talented musicians was established in 2008 when Gabriel Pérez was appointed to the management team of the JugendJazzOrchester NRW by Managing Director Thomas Haberkamp. Here he is able to both fulfill his task and pursue his interest in inter-cultural music development with young musicians. This project represents one of Gabriel’s passionate works, which was driven by his high level of personal committment. 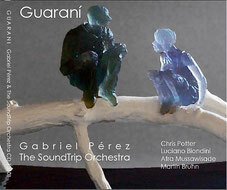 In addition to the chamber orchestra, four outstanding soloists, Chris Potter, Luciano Biondini, Afra Mussawisade, Sabeth Pérez and Martín Bruhn, accepted Gabriel Pérez’s invitation to participate in this debut album. 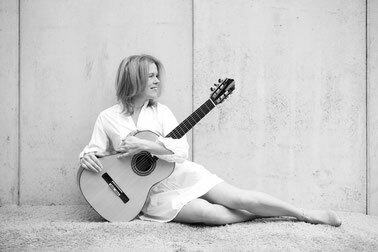 Ulla Haesen's Abre Alas celebrates her love of Brazilian music. Hopeful buoyant, effervescent - yet always gentle - Ulla and her band embrace each song with generosity and gratitude. Abre Alas is Ulla's 'thank you' gift to the Brazilian culture and musicians she loves. With open wings and an open heart she takes flight, coasting between two worlds, gliding through silver skies and over open seas. Sometimes she floats, other times she soars. All we have to do is listen and we're along for the smooth and joyous ride.